“The stable outlook reflects our view that Albania’s economy will expand by just under 4% over the next years; fiscal deficits will remain limited, and gradually narrowing current account deficits will predominantly be covered by solid foreign direct investment (FDI) inflows over the next three to four years,” S&P says. Moreover, it points out that the ratings are constrained by Albania’s relatively weak institutional framework; modest income levels; its large net external liability position, resulting from persistent current account deficits; still relatively high general government debt burden, significant parts of which are either denominated in foreign currency or short term in nature; and limited monetary policy flexibility, owing to extensive euroization and high informality. S&P expects that Albania’s real GDP will expand by nearly four percent on average through 2022. 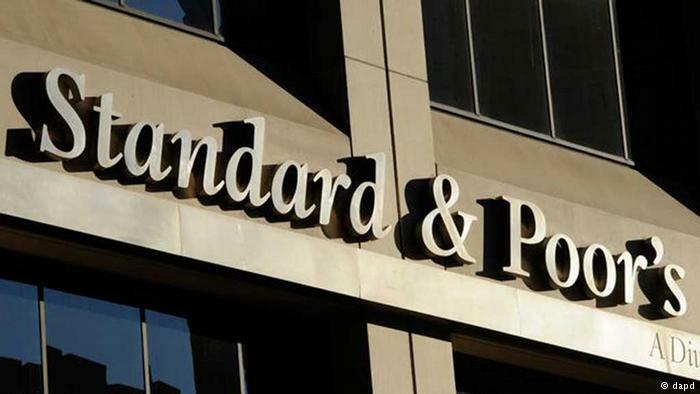 Moreover, S&P highlights that it anticipates ongoing commitment to fiscal consolidation and a resulting gradual reduction of the still-high public debt-to-GDP ratio, public-private partnership (PPP) projects continue to pose a significant fiscal risk. 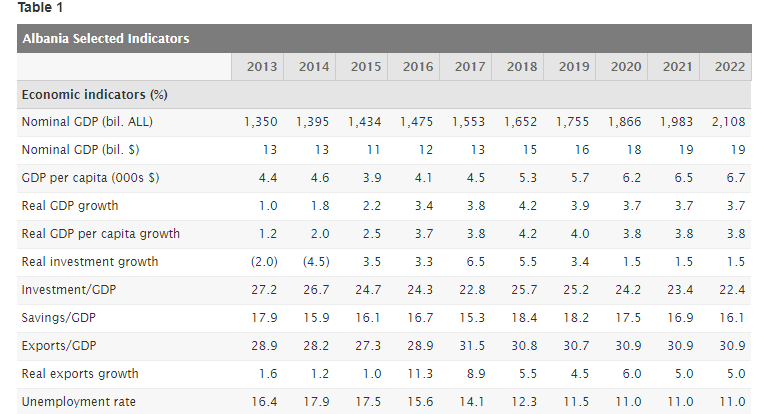 Based on Albania’s outlook, a period of sustainable economic growth, improvements in the business environment, FDI inflows, and a reduction in the size of the informal economy could lead to a positive rating action over the next two years. In the meantime, the Strong aspirations of EU membership provide an anchor for institutional reforms, particularly regarding the judiciary. 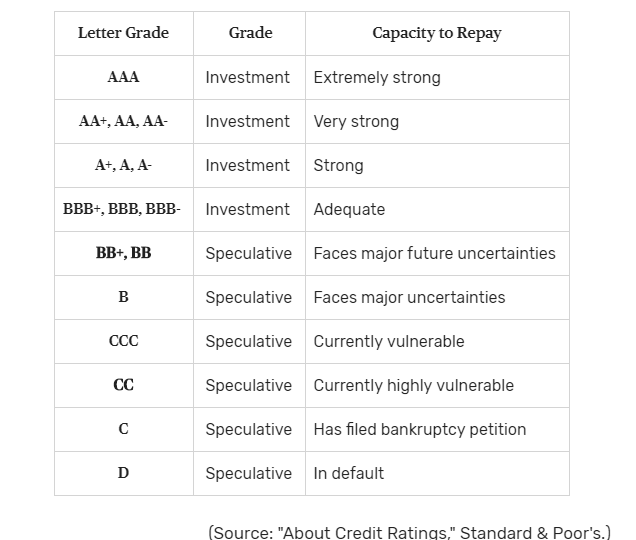 The S&P rating is a credit score that describes the general creditworthiness of a company, city, or country that issues debt. The company applies a letter rating. It rates borrowers on a scale from AAA, which is the best to D that is the worst. By using only four letters, A, B, C, and D, S&P creates 17 ratings.